P20s are available and shipping now! 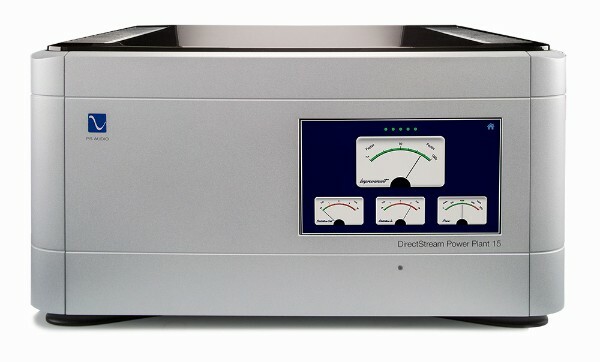 PS Audio’s most impressive Power Plant is already making waves: 2000W of undiminished power provides enough juice for even the most demanding systems. The Power Plant 15 is your replacement for the Power Plant 10. 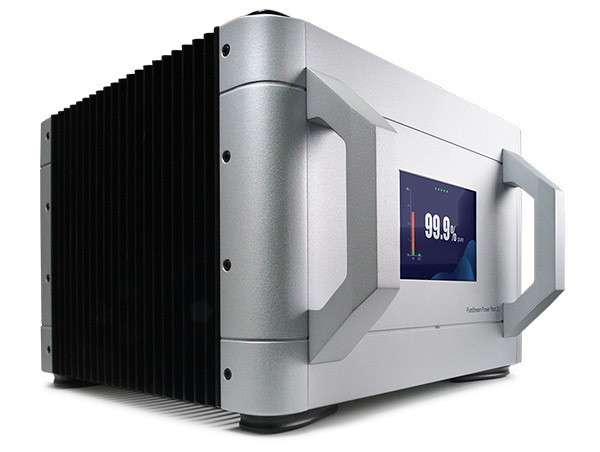 After 8 years producing the P10, PS Audio have totally re-designed the new P15 to include lower output impedance, higher capacitance, superior materials and construction, and a brand new touch screen and interface. Just like its big brothers, the P12 has been redesigned from the ground up. 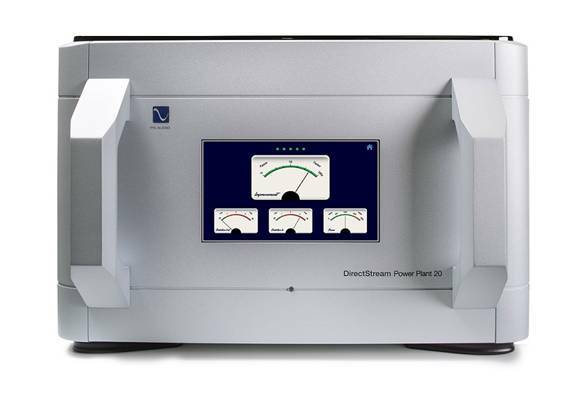 Like all models of PS Audio’s new DirectStream Power Plants, they offer superior noise immunity, increased clarity and detail, and state-of-the-art control and protection.